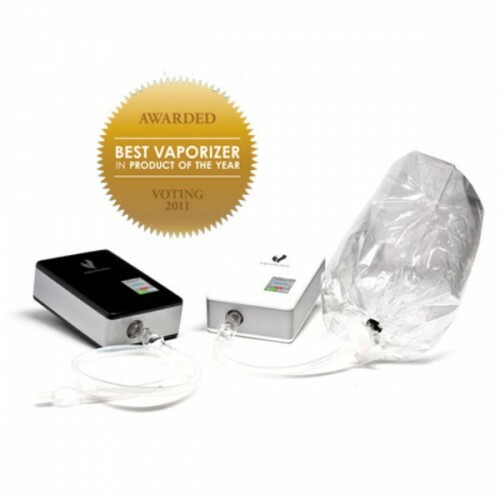 It also showcases the user-friendly “Vapor Sense” Touch Screen Temperature Control System that allows the user to adjust the vaporizing temperature accordingly. The innovative touch screen also enables the user to configure the delivery method and desired time of use. The viVape possess an ultra-fast warm-up time (less than 2 minutes!) 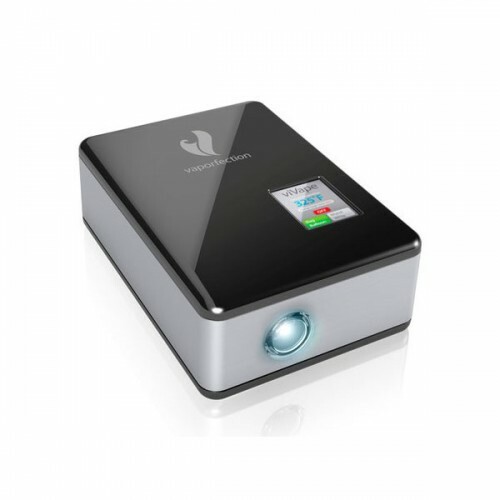 and an LED glass heating chamber that glows when you’ve reached your desired vaporizing temperature. 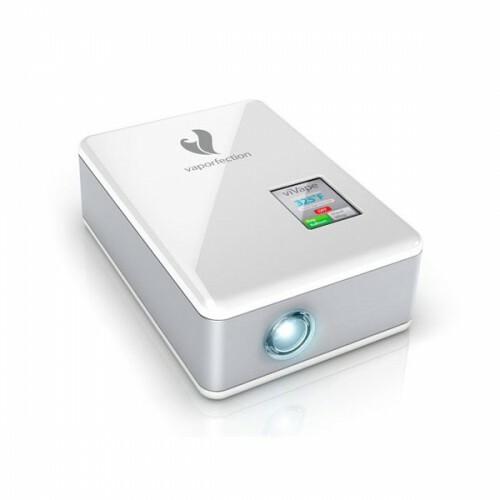 Always looking towards the future, Vaporfection has now added Vapor Sense technology to their new line of Vaporizers. 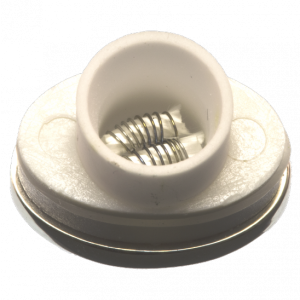 The viVape is the very first vaporizer to employ this advanced technology which utilizes automatic temperature sensors and a digital microprocessor temperature controller that is directly wired to a thermo coupling temperature sensor. What does this mean for you? The ultimate vaporizing experience. The viVape also features “set it and forget it” technology that will automatically shut the unit down after a specified amount of time. 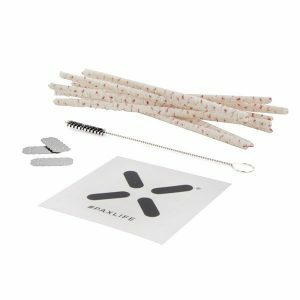 Live outside the US? Also not a problem. 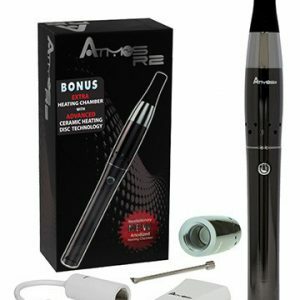 The viVape was designed for universal use by providing 110/220 voltage capability on every unit. 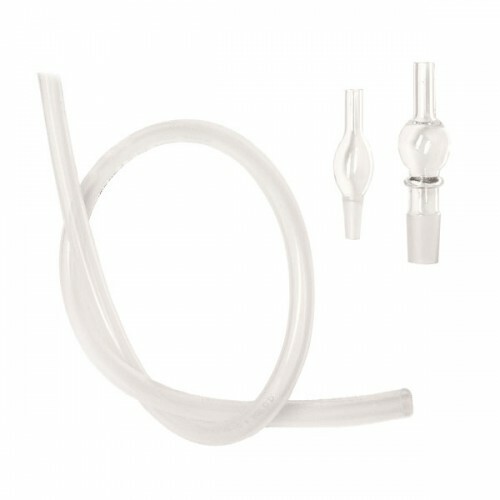 Vaporfection also added their patented Vapor Glass technology to the viVape. This features a laboratory-grade glass-on-glass heating element and heating chamber that is perfectly positioned to provide the most efficient vapor possible. 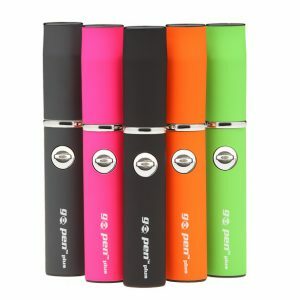 Unlike many other Vaporizers that utilize cheap plastics or metals, the viVape Vaporizer employs glass-on-glass technology which ensures you’ll be receiving only the cleanest and purest vapor possible. Dimensions: 8.00 x 10.00 x 12.00 in.